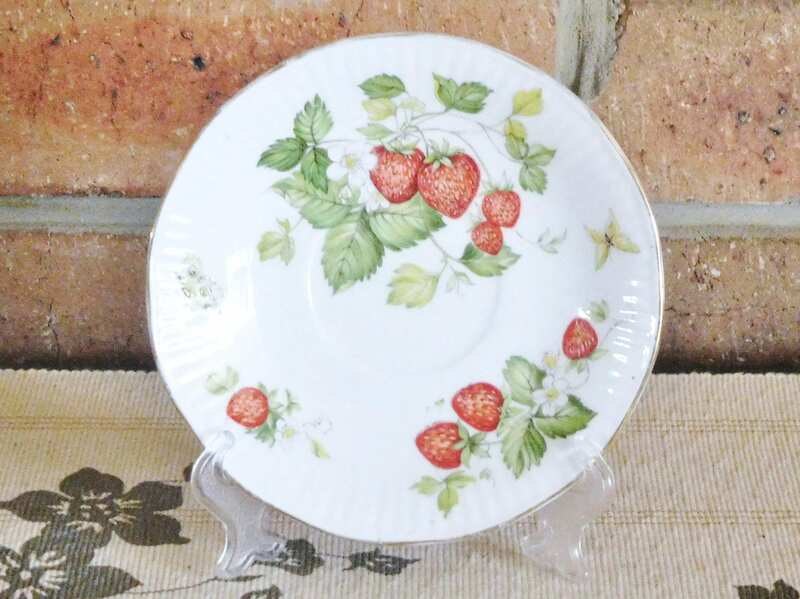 Queen's Rosina China Co. Virginia Strawberry fine bone china replacement saucer, dating from the 1950s and in perfect condition. 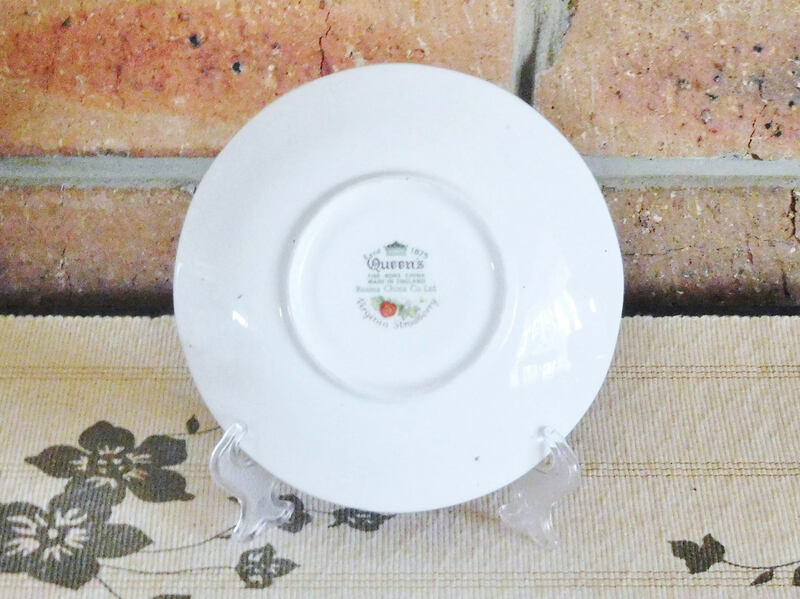 It stands alone as a serving piece which makes it ideal for your next high tea! Please feel free to ask us any questions at any time! We are only too happy to help.